Do you dream of having a successful career? Do you want to be able to replicate that success in your personal life as well? Most of us want to be successful in some aspect of our lives. For many, it is to have a great career and to earn a good wage so that we can enjoy life, while for others it may be a simpler wish to just be happier. The opportunities for success lie within each one of us and it is up to us as individuals to ensure that we reach our goals. Nobody else can achieve them for us. 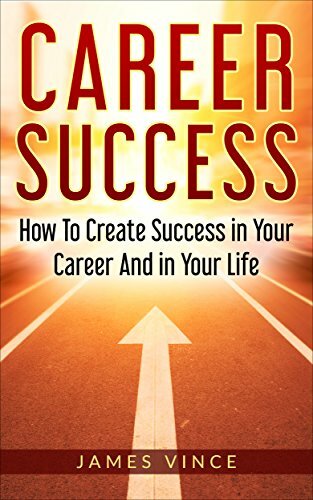 Career Success is a book that provides the essential core of what we need to do in order to reach the life goals we set. 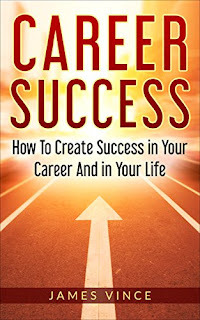 Get a copy today and see how it can help you attain your own success, whatever it may be.